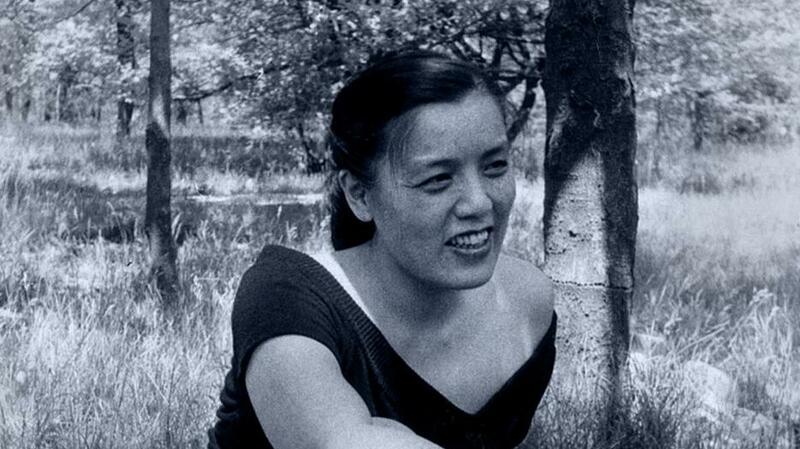 Grace Lee Boggs was a first-generation Chinese American who spent much of her life in Detroit until she passed at age 100. She and her partner Jimmy were two fiery activists, organizers, movement founders, and writers who began, throughout industrial and post-industrial Detroit, envisioning and creating a more humane society. They worked to imagine and build a better world for the people and by the people. 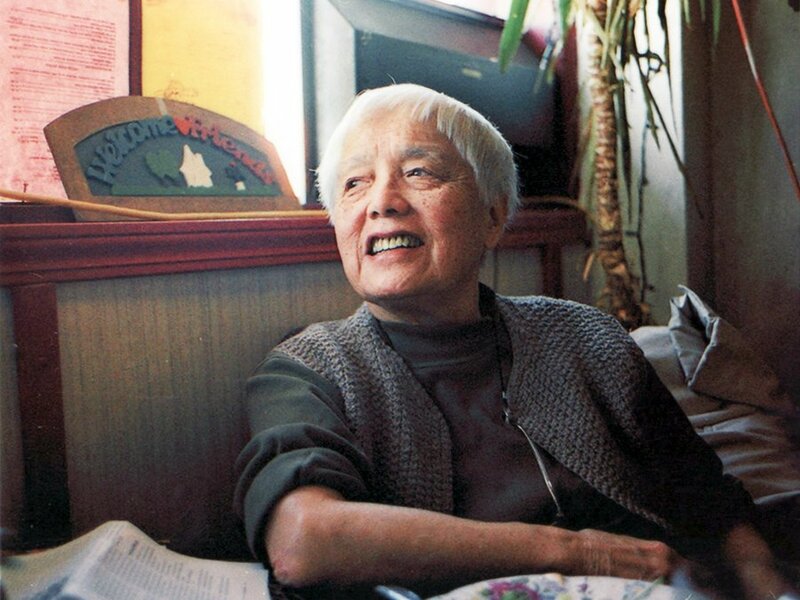 We hold Grace Lee Boggs month to celebrate her life's work with justice and introduce the new generation to her and Jimmy's legacy.